Derpy News reporter Periwinkle was able to volunteer at an Enterplay My Little Pony: Collectible Card Game event in Atlanta, Georgia. You can find his description of the event and what it’s like to volunteer for enterplay after the break! I, along with my colleague Allegr0 of Celestia Radio’s Pixel Perfect Pony Show were fortunate enough to volunteer at Atlanta’s premiere for Enterplay’s latest pony themed card based money machine, the My Little Pony: Collectible Card Game. The event was held at Alpharetta’s FCB Comics and actually hosted by Enterplay, with Trevor McGregor, one of the game’s developers, being the head of it. Having Trevor in attendance was very handy as we ran into a few tough questions us volunteers couldn’t quite get. which he easily answered. Lots of prizes were raffled out, and the event was considered just open game play, as opposed to some of the other event cities that ran structured events. 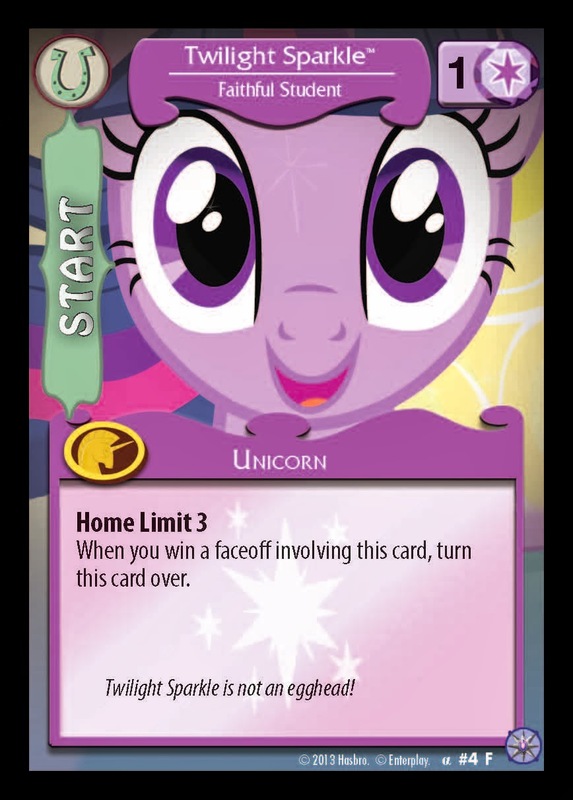 This was best in my opinion as it allowed everyone a chance to get some of the stuff they handed out, like the limited number of the promo Night Mare Moon card. All in all the event was a tremendous success! To the extent that the store itself sold exactly as many batches of product as there were attendees for the event. 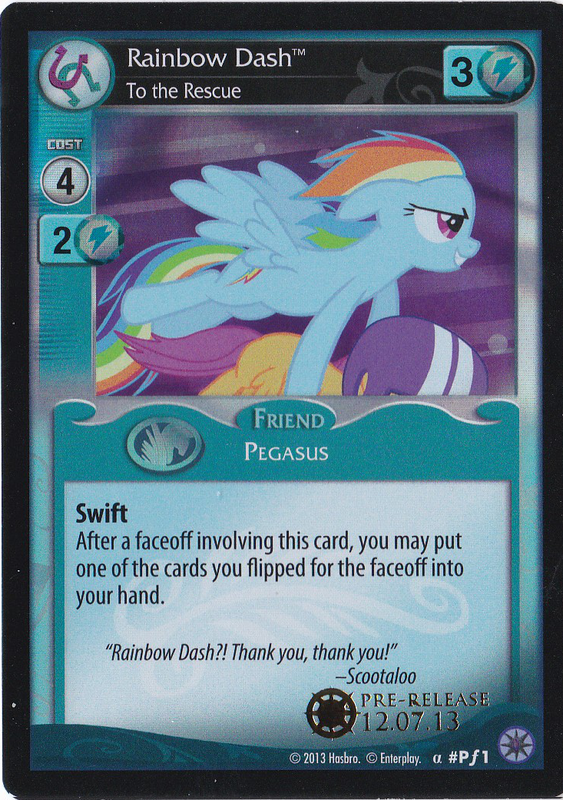 Expect to see more articles on the MLP: CCG as we go to the launch this weekend. I also encourage everyone to take snapshots of your cards if you will be attending a launch event or just purchasing cards at all and sending them to MLPCCGSpoilers@gmail.com as we work on making a complete visual card spoiler catalog! we need your assistance, and every bit of help is welcome!